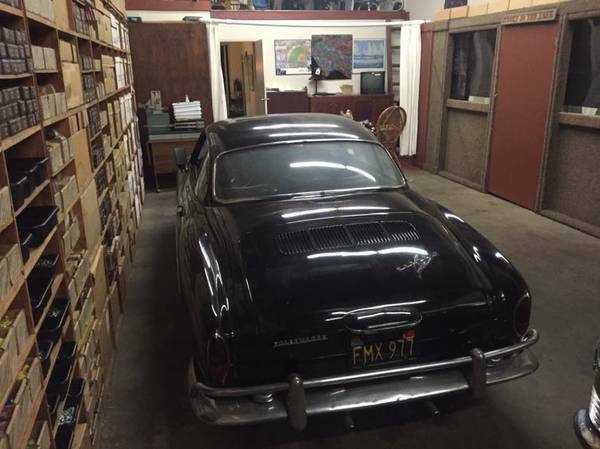 Buy Classic Volks – this cool classic Volkswagen Karmann Ghia for sale in Huntington Beach in excellent condition. 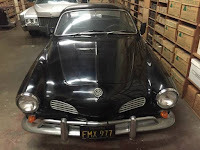 As shown here is a black beauty 1964 VW Karmann Ghia, still with its original 1300 motor is said runs and drives well all the body look greats no rust and dent was shown here. Need nothing would be perfect as a daily drive car if you like. This is a black beauty original 1300 motor sixfold all original beautiful car runs and drives straight all the body straight wheels and tires are good brakes are good everything is good on this car and check it out let’s talk. This entry was posted in 1964, For Sale, Ghia, USA, Volkswagen and tagged Volkswagen Karmann Ghia on February 4, 2017 by buyclass.